When you are looking to move out in a hurry and get cash for your home we buy El Paso houses fast. Our four step process is easy and transparent. We don’t ask uncomfortable questions about your unfortunate circumstances and we don’t make a commission off the sale of your home. 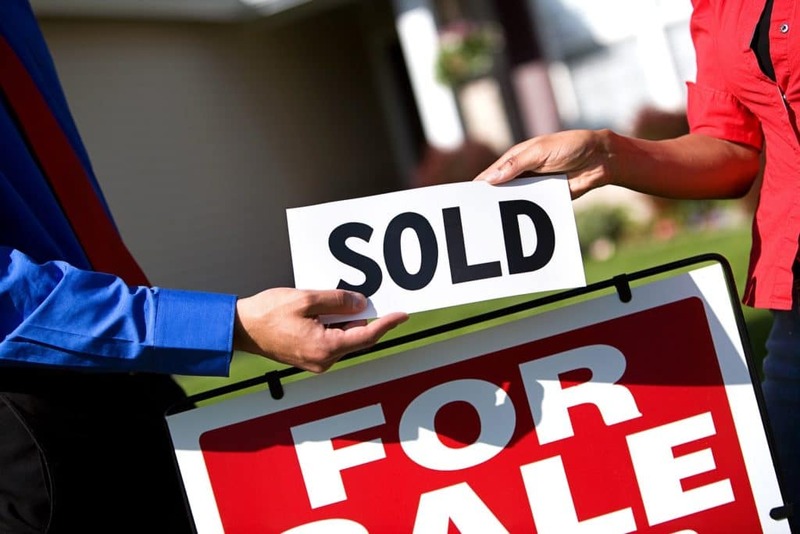 We simply buy your home quickly and provide you with the cash you are looking for. No matter what kind of circumstances you may find yourself and your family in, we buy El Paso houses fast. There are many reasons you may want to sell your home quickly. Often times, family members inherit unwanted property. Perhaps the real need is to pay off debt or replace a run down vehicle. We will quickly buy your home and place the cash in your hands. Your loved ones gift will benefit you much better this way. If you find yourself dealing with relationship issues or a divorce we can take that property off your hands quickly so you can divide the cash properly. We help with damaged homes, homes in bad locations, a condo, empty land or property that simply isn’t getting you the profit you hoped for. Whatever your case may entail, we buy El Paso houses fast so you don’t have to stress. We offer a simple four step process to getting your house off your hands. First, we ask that you fill out an online form. During this first step we will gather the necessary info to assess an accurate value of your home. It doesn’t matter if your home is damaged or needs repairs. We don’t require you to take care of these issues. From there, we will make you a fair, no obligation offer on your home. There is no commission collected on your home. Our numbers are transparent. Then you pick the date you want to close on and we make it happen. Once the details are finalized we give you your cash. When we say we buy El Paso houses fast we mean it. Most sales happen within a matter of seven days. We simply don’t have time to give you the runaround. We run a professional business and handle each case with extreme care and seriousness. We aren’t a real estate agency nor are we a bank. Not only that, the price we pay is competitive to our El Paso counterparts. Give us a call to find out more about our quality customer care and guarantee! How Do I Sell My Home Fast in El Paso?